Piano lamps are a specific style of balanced-arm lamp that is instantly recognisable as one of the quintessential style of classic lamps. As the name suggests, the piano lamp was orignally designed for sitting on top of a piano so that the sheet music could be illuminated and read by the pianist when they were played in a darkened setting. 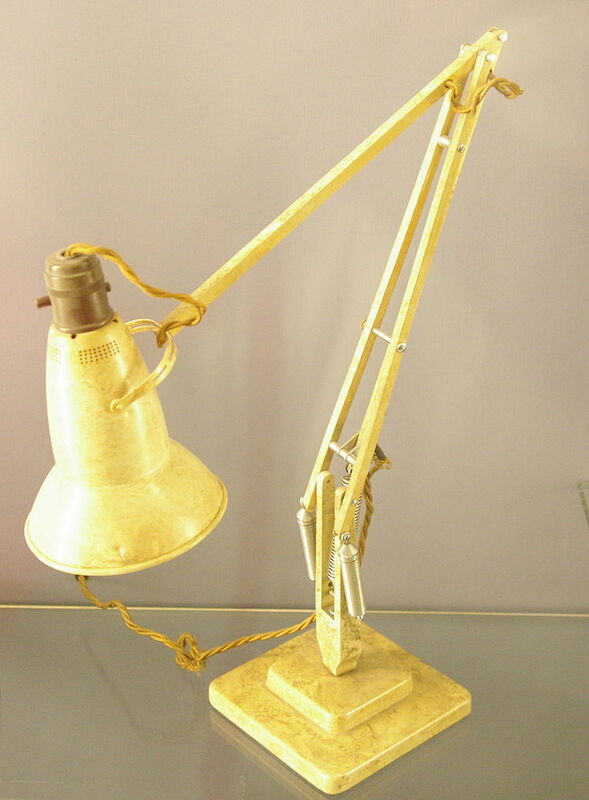 But many people who saw the lamp wanted one for themselves, and the piano lamp soon found a new home for itself on many office desks. 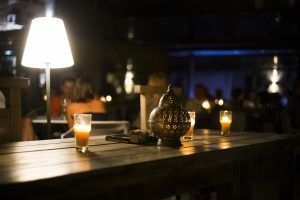 These days you’re very likely to see this style of lamp on any TV series set in or around the 1950s, and that is when the popularity of the style appeared to peak. 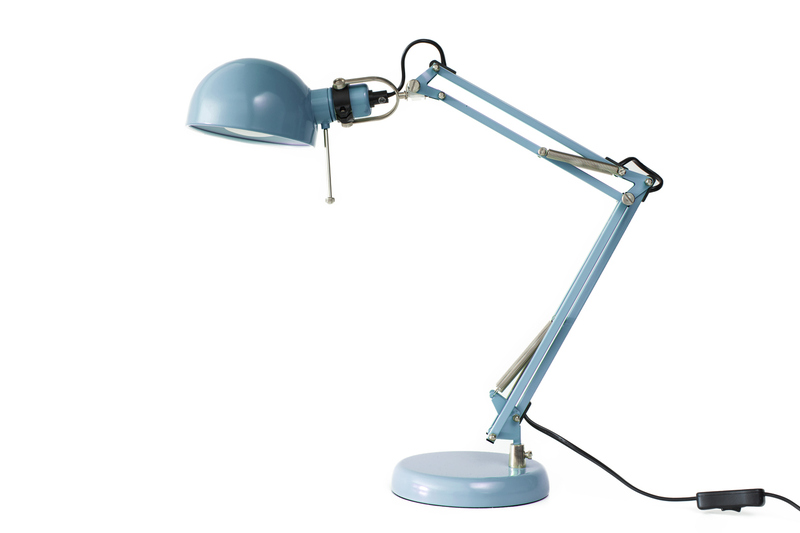 While the piano lamp style appeared to be relegated into the annals of history, this style has recently undergone a resurgence as home owners seeking a sleek and retro style lamp for their study have started to rediscover this style of lamp and purchase one of their own. The only problem with the piano lamp is that it has limited function, and it is certainly unsuit able for providing light to an entire room, as typically the lamp has a cover that only allows the light to be emitted downwards. This is practical for anyone looking for a reading lamp who doesn’t want to have the glare of the light bulb right in their eyes, but still requires a bright light to read with. This was one of the main reasons that the piano lamp made such a useful addition to any desk. One of the great things about piano lamps is that they have easily been adapted to be used with newer light bulb technologies. 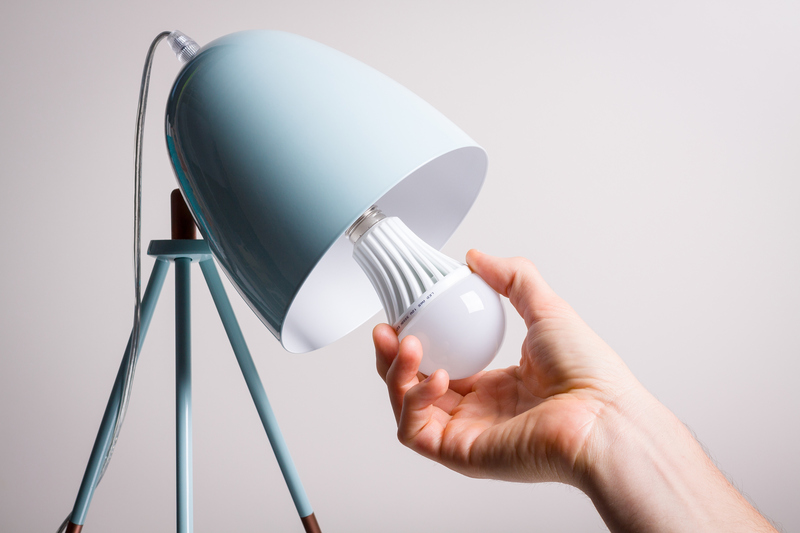 While traditionally they would have used incandescent style light bulbs, they have been retrofitted to accept newer types of light bulbs. 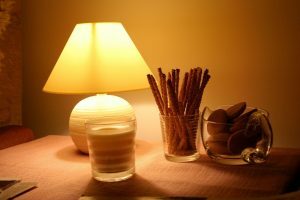 So if you are in the market for this style of lamp, then you don’t have to worry about having trouble finding replacement light bulbs. You can even find many piano lamps that use a series of LED bulbs and have a diffuser to shine light evenly, and while LED bulbs have been described as only giving out a “cold” light, for anyone who is looking for a desk lamp, the piano style lamp can make a great addition.